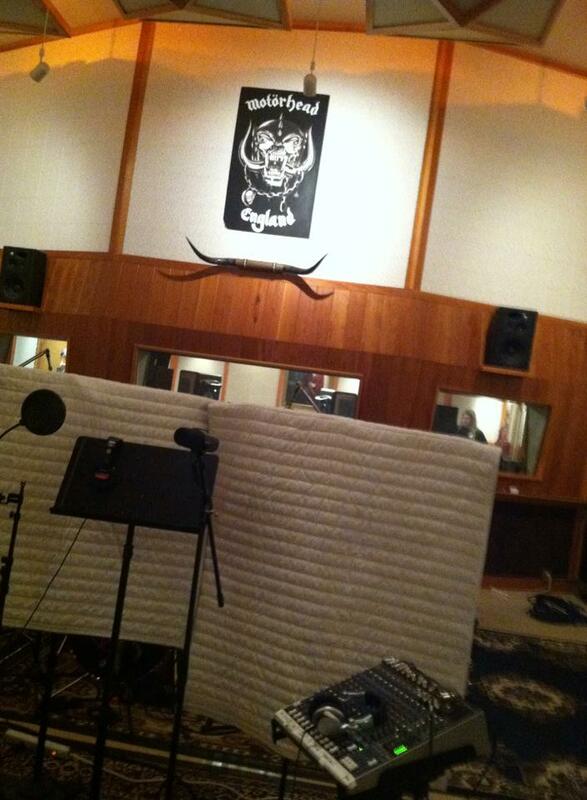 Studio 606 is just 10 minutes away from Winston’s Bar and Grill the VIRUS HQ. 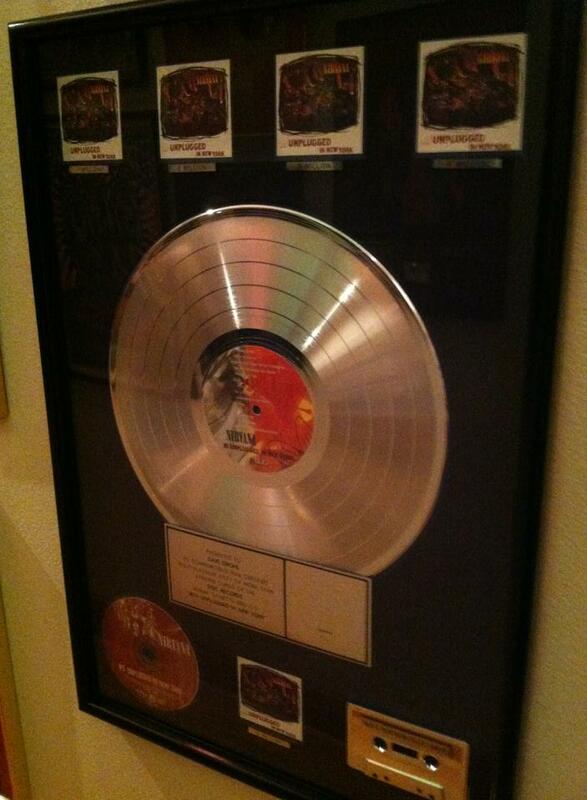 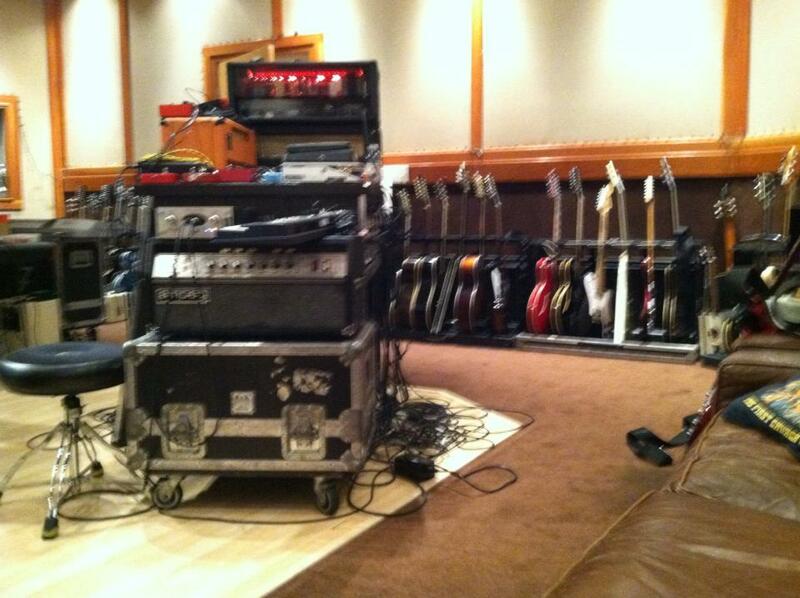 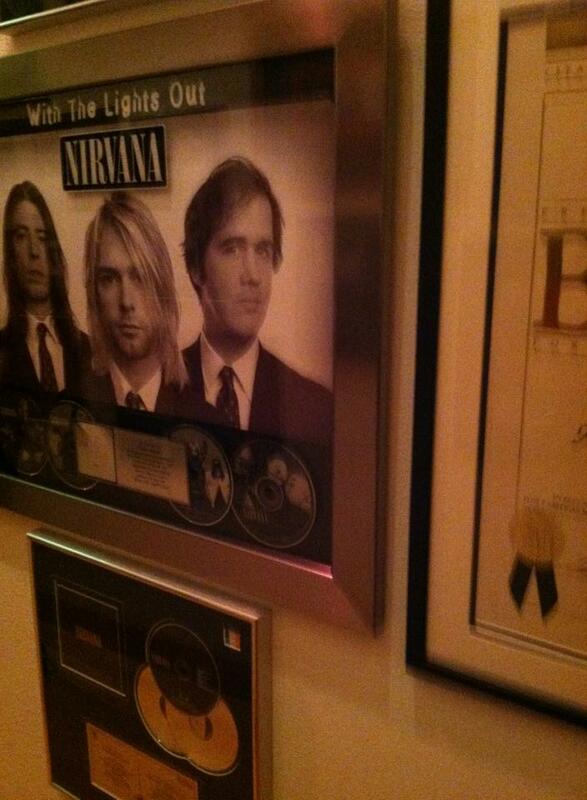 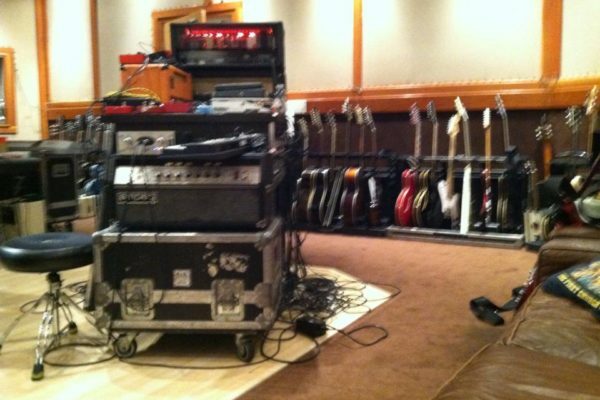 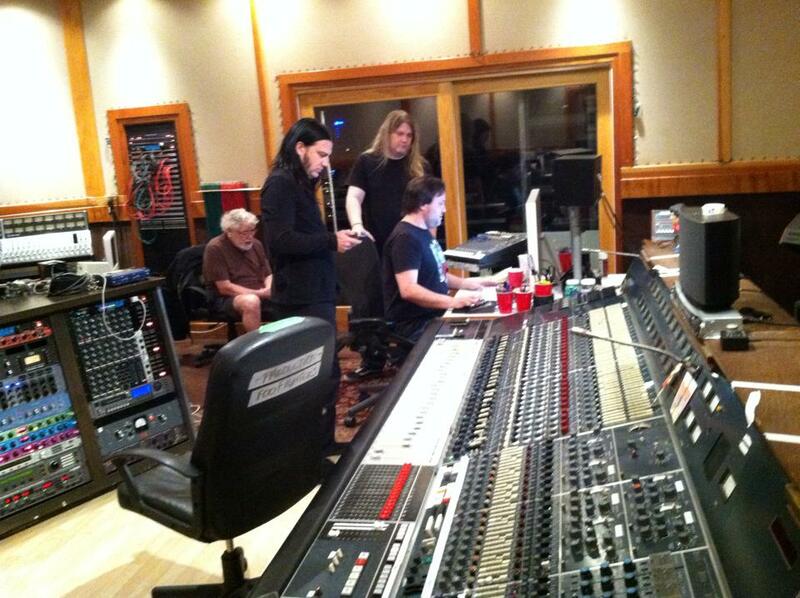 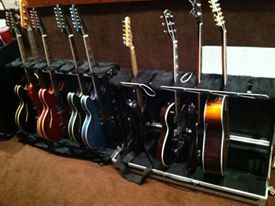 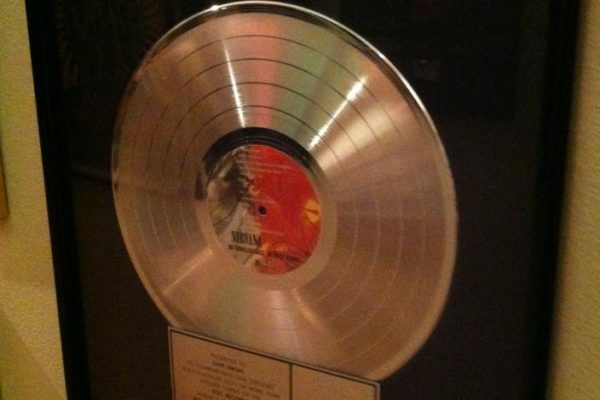 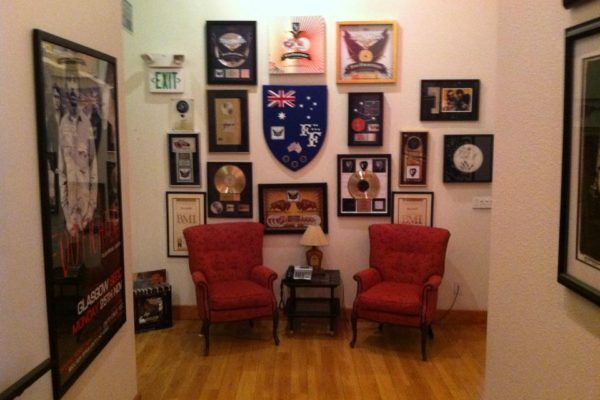 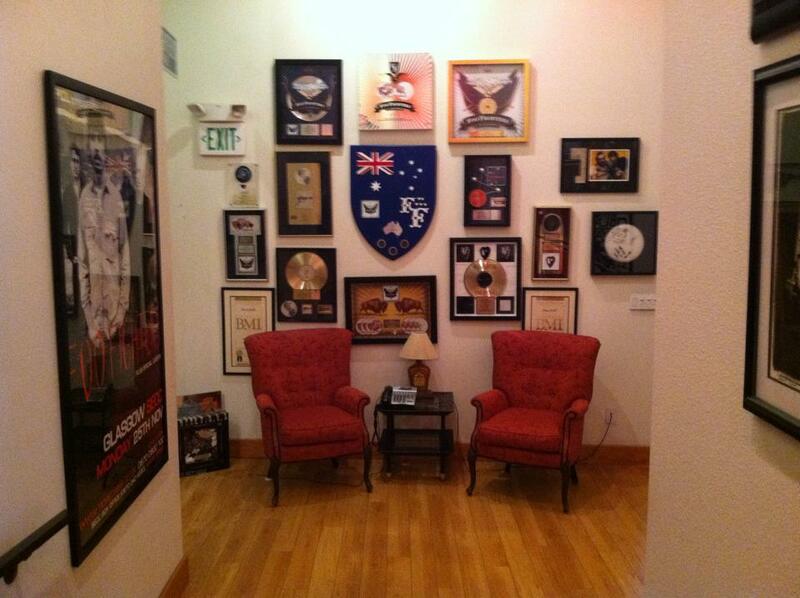 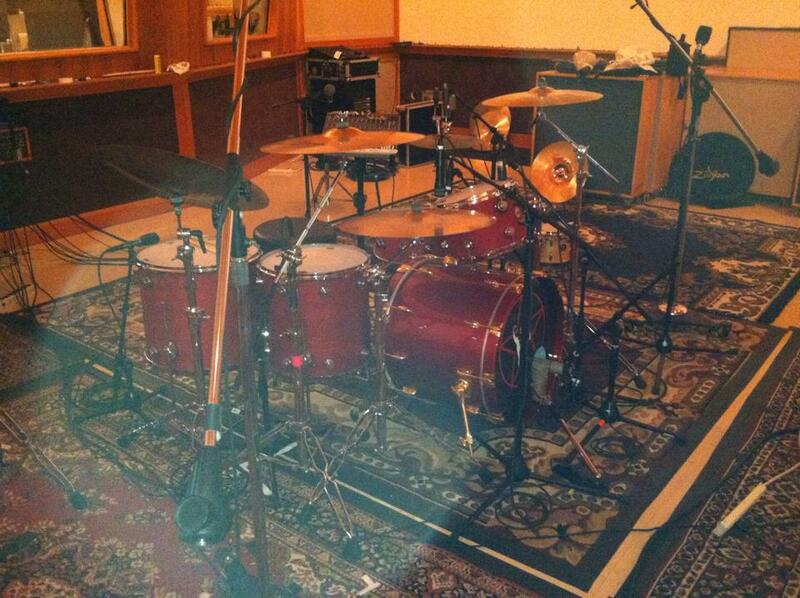 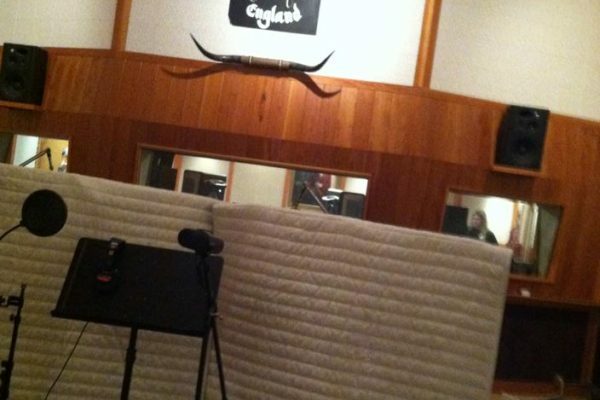 Many of you probably know that the Studio is owned by David Grohl from the Foo Fighters. 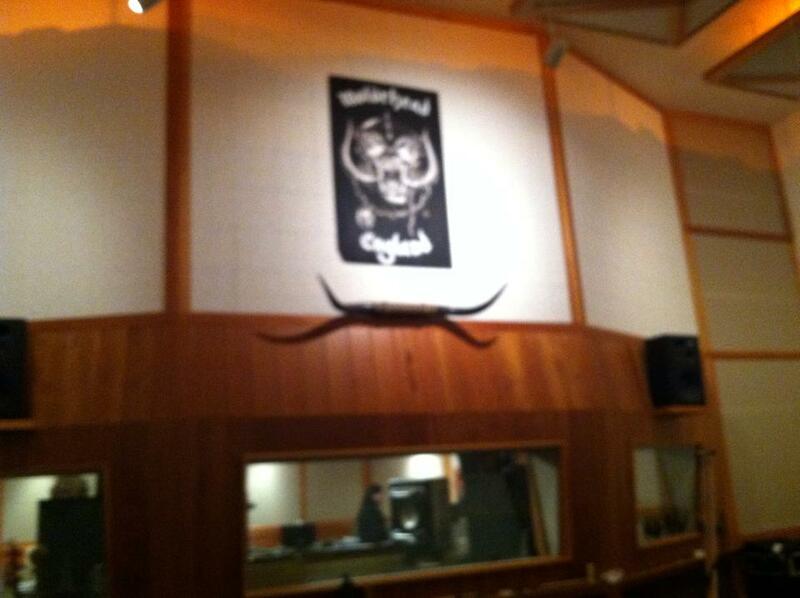 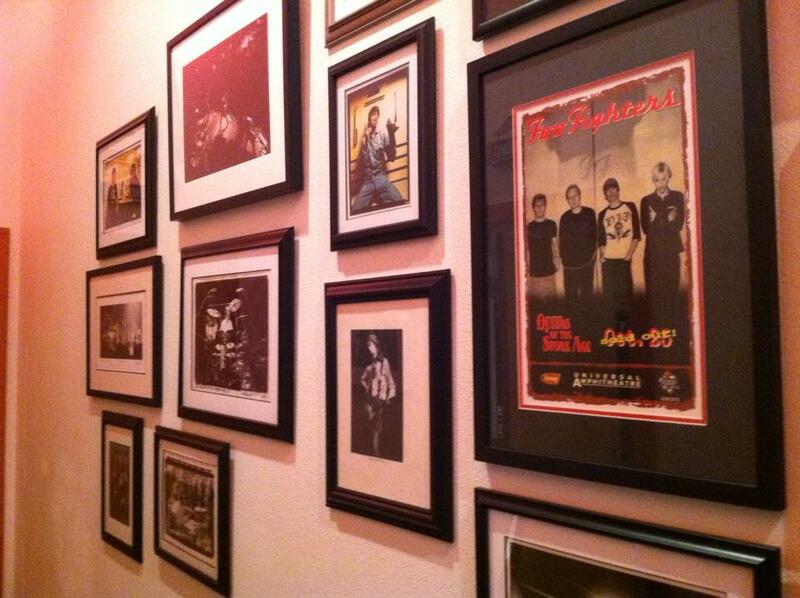 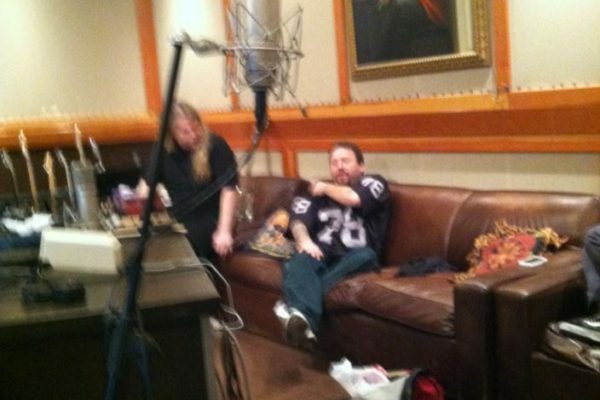 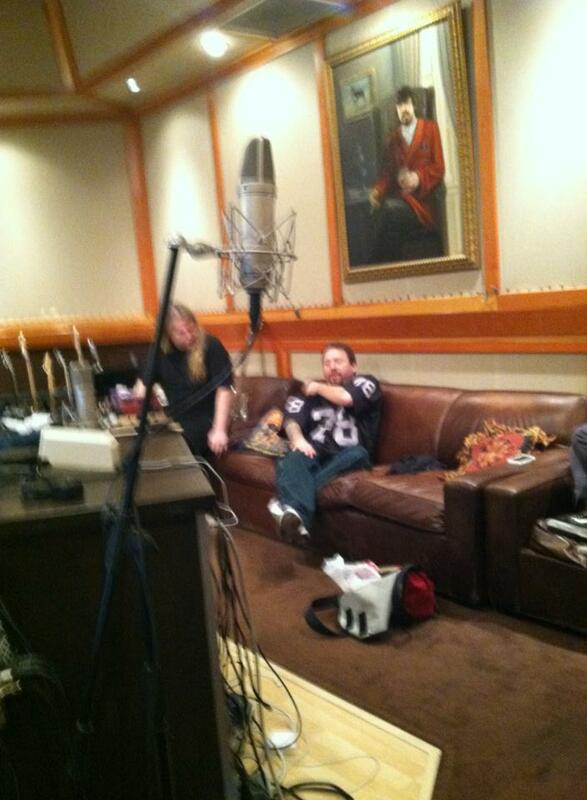 I recently went there with Reed Mullen when recording the Teenage Time Killers new album. 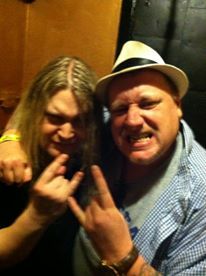 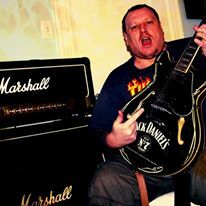 Teenage Time Killers is a rock supergroup formed in February 2014 by Reed Mullin of Corrosion of Conformity and My Ruin guitarist Mick Murphy. 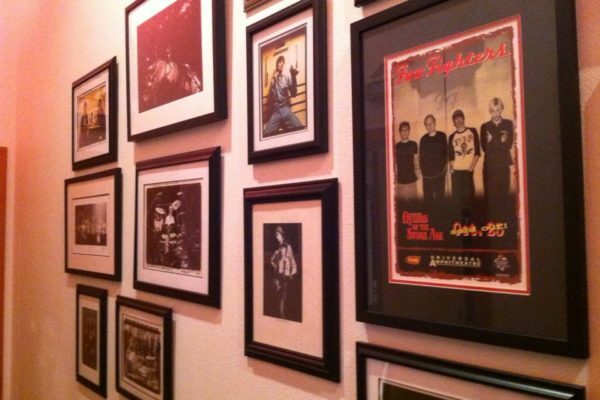 Guests include Dave Grohl Stephen O’Malley (of Sunn O))) and Burning Witch), Corey Taylor (lead vocalist of Slipknot and founder of Stone Sour), Nick Oliveri (former bassist for Queens of the Stone Age, currently with The Dwarves), Jello Biafra (former front man of Dead Kennedys, currently with The Guantanamo School Of Medicine), Matt Skiba (vocalist and guitarist of Alkaline Trio and current guitarist and vocalist for Blink-182) and Randy Blythe (lead vocalist of Lamb of God). 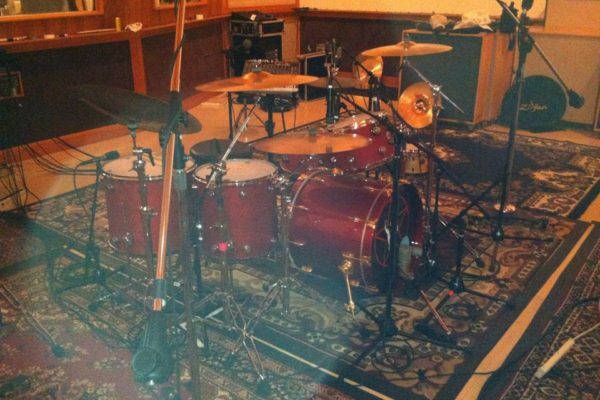 The band’s name refers to the Rudimentary Peni song of the same name. 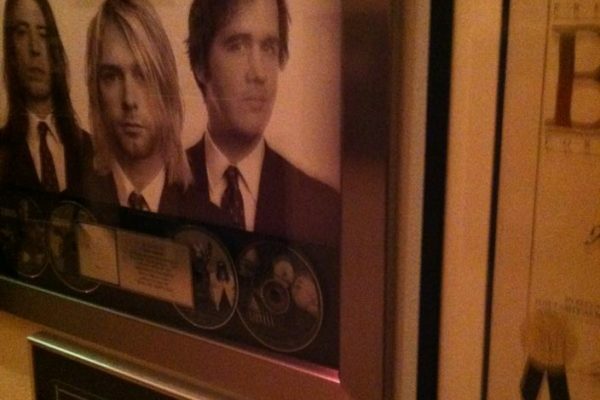 Their debut album, titled Teenage Time Killers: Greatest Hits Vol. 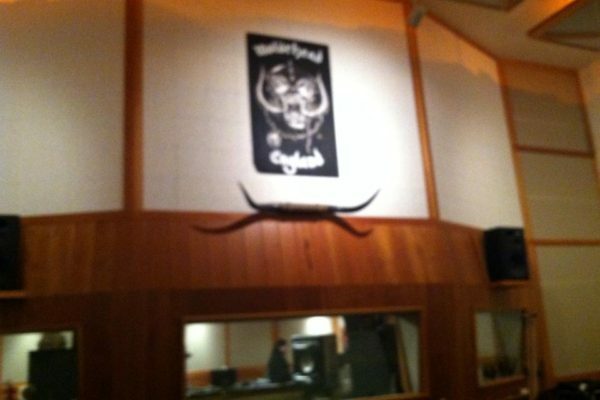 1, was recorded at Grohl’s Studio 606, and was released July 28, 2015. through Rise Records, with whom the group signed in December 2014.